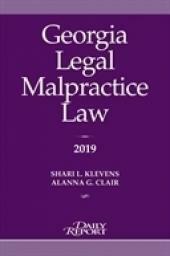 By Charles F. Herring, Jr.
Texas case law governing legal malpractice continues to develop rapidly, and ethics committees constantly issue new opinions and guidelines. 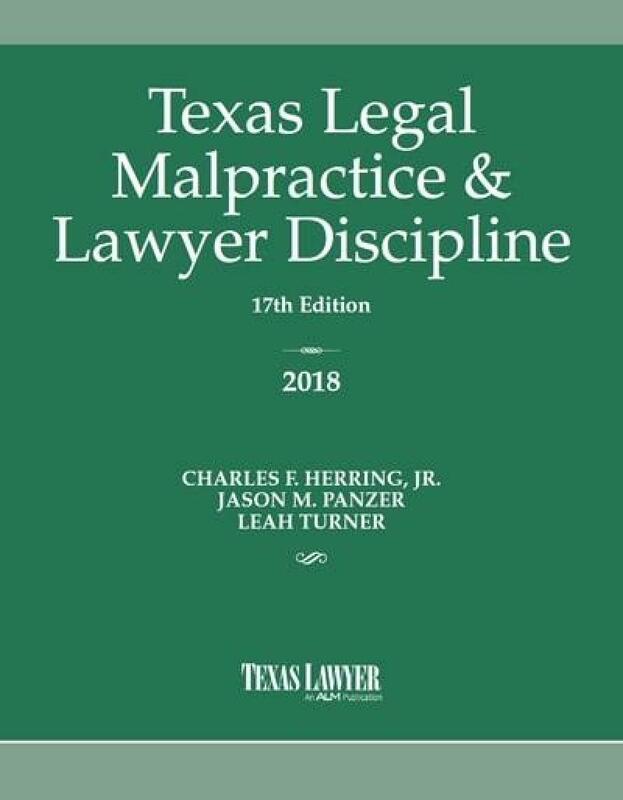 Texas Legal Malpractice & Lawyer Discipline is a practical and easy-to-use book that walks attorneys through the minefield of modern lawyering. 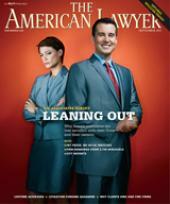 It includes major developments over the past year, with explanatory commentary, practice tips, and helpful charts. 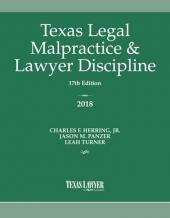 This new edition contains the current law and rules concerning lawyer liability and discipline in Texas, as they have continued to develop and change.